A leading law firm has announced the expansion of its team in 2018, after securing two new offices in the North East thanks to local property developer, Jomast. 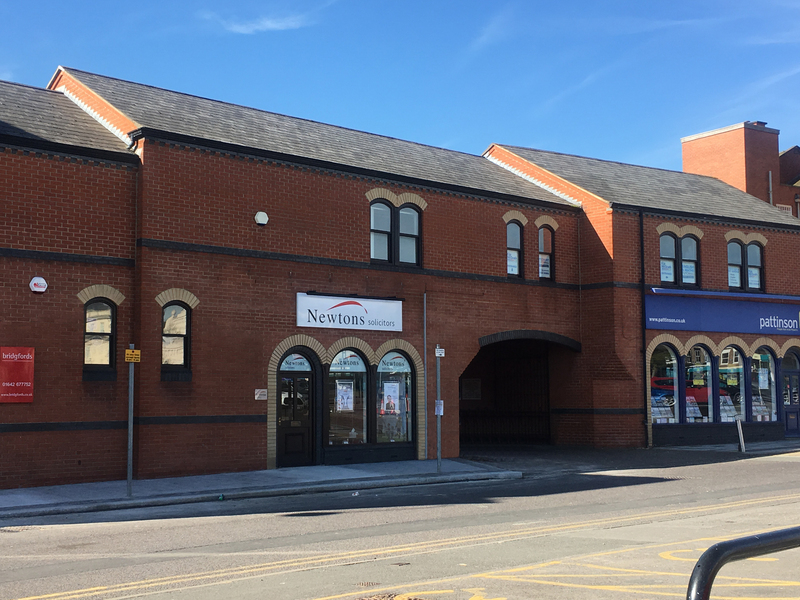 Newtons Solicitors, which specialises in a range of business and personal services, has opened a new office at 19 Bishop Street in Stockton, as well as an additional base in Northallerton at 77 High Street. The lettings have been secured with Stockton based Jomast Developments – one of the North East’s leading property development, investment and regeneration specialists. Mark Hill, Commercial Property Director at Jomast spoke about the project, saying “We’re thrilled to have been able to assist the team at Newtons Solicitors with their recent expansion into two new locations.